Andrew is the co-founder and Managing Director of SproutX, the world’s most active agtech venture investor. 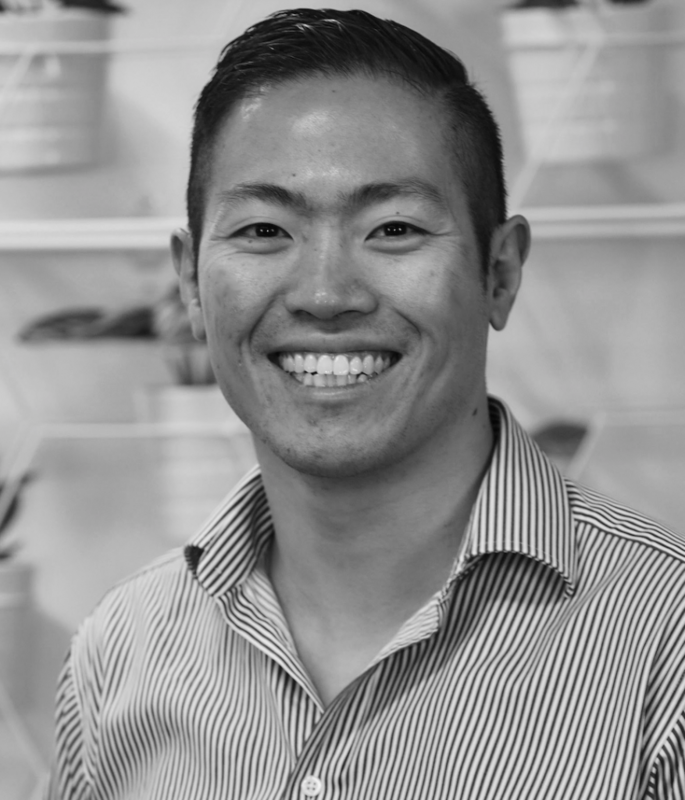 As well as helping to manage Asia Pacific’s first agtech dedicated SproutX Venture Capital Fund, he has directly coached 200+ startups teams in various SproutX programs. Though a software engineer by trade, Andrew is also heavily involved in the fintech industry as a founding member of Fintech Australia and the Australian Securities and Investments Commission Digital Finance Committee. Andrew has 10+ years of financial services experience working in both corporate and startup companies.